A passionate team dedicated to personal service. 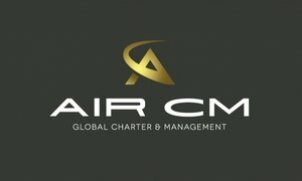 Air CM Global has built a solid reputation for its portfolio of personalised aviation services and attentive customer care. From the moment you contact us to the end of your journey, we’re alongside you all the way.